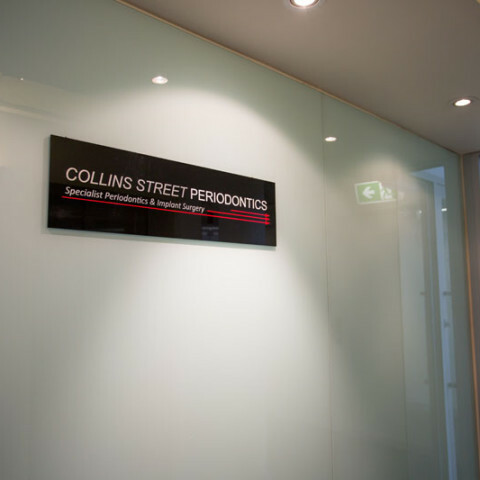 In some cases of advanced gum disease (periodontitis), traditional periodontal treatments including root planing and teeth scaling are ineffective. 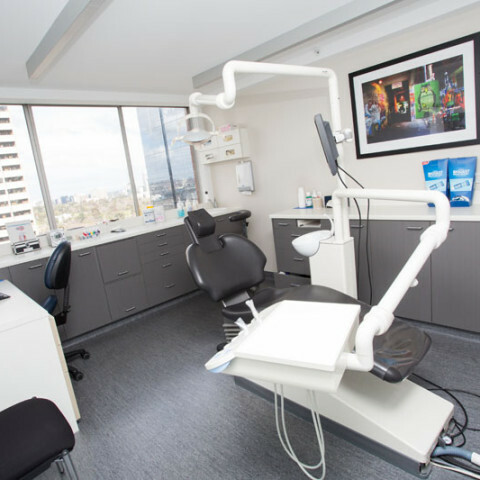 Where bacteria has continued to build in gum pockets, gum surgery is required to improve gum health. 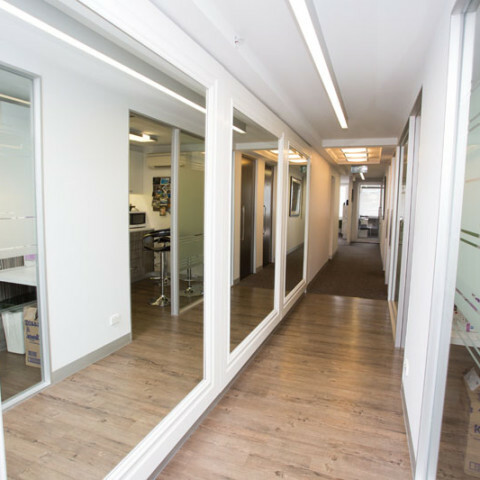 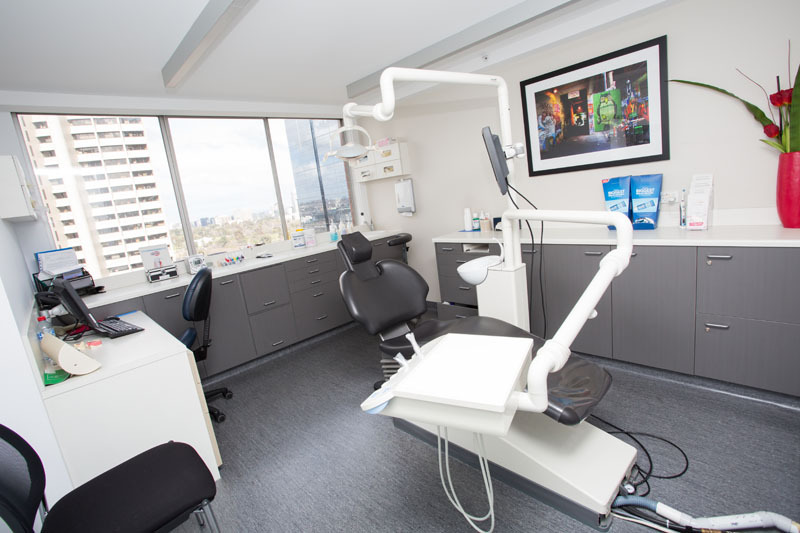 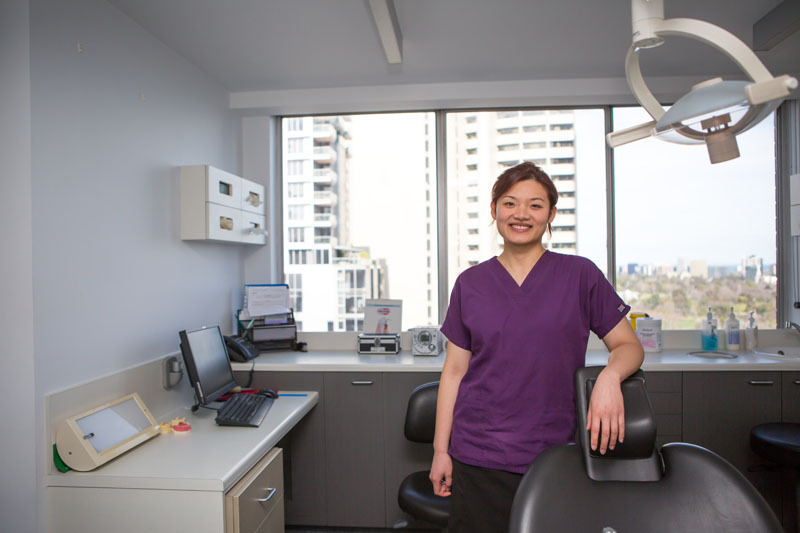 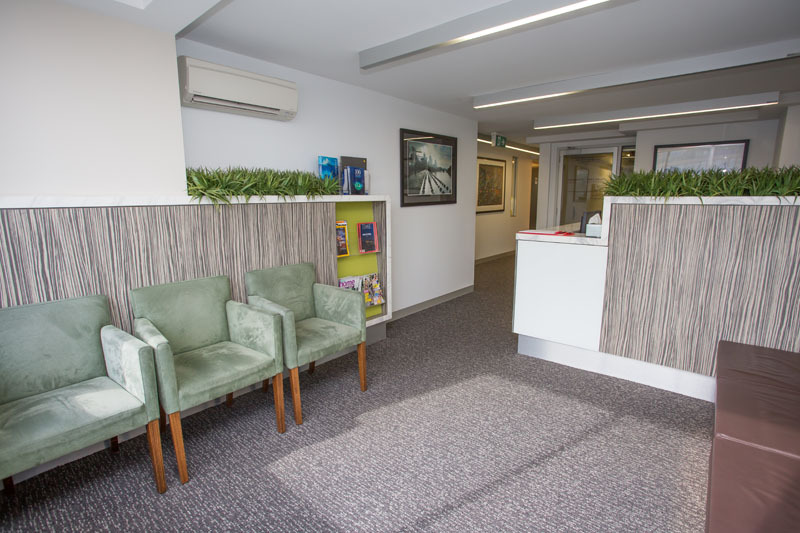 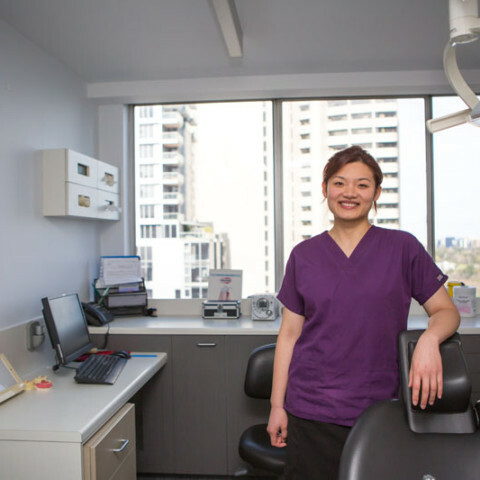 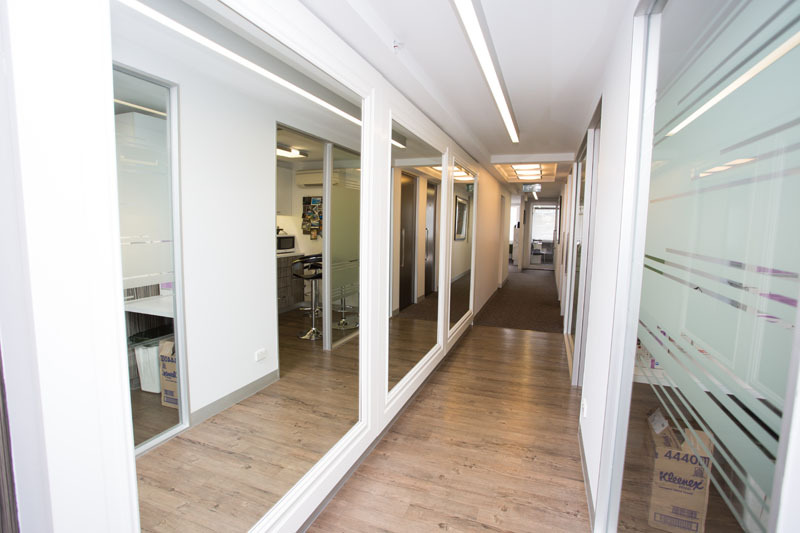 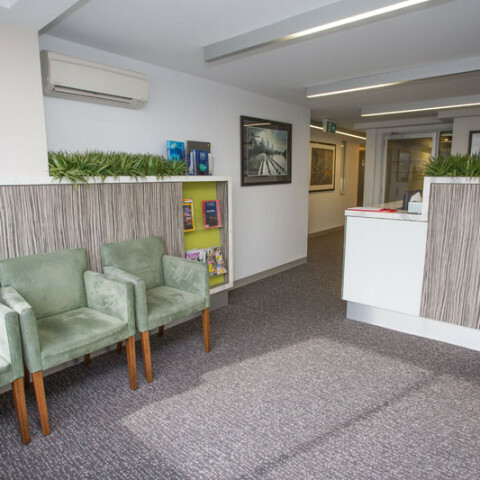 Our periodontists are also experts in administering a range of periodontal treatments in Melbourne’s CBD to improve and preserve the health of your teeth and gums, including dental implants and gum disease treatments. 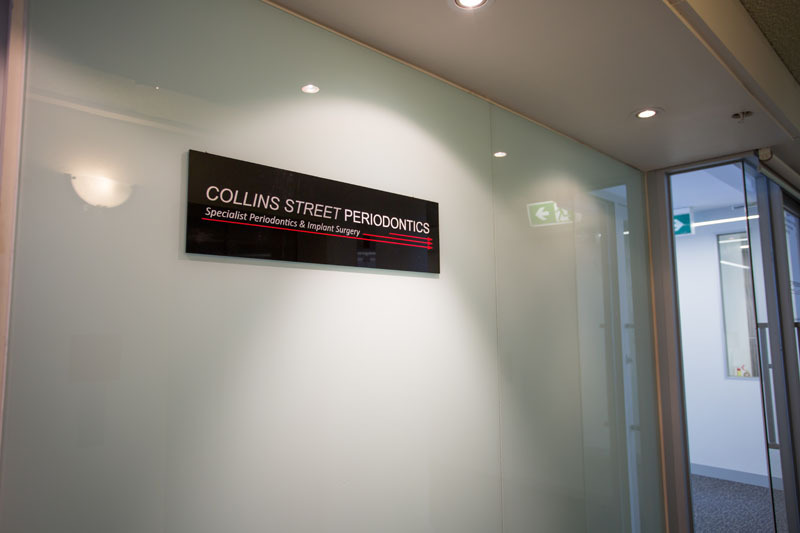 Please contact Collins Street Periodontics for more information or to book your consultation.